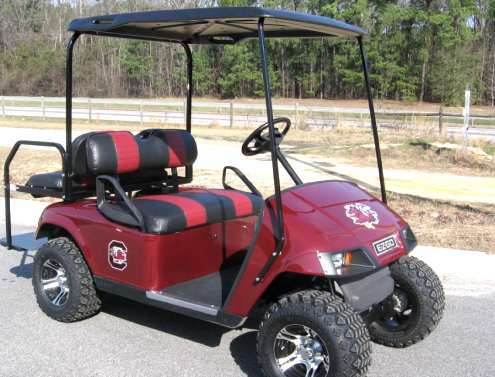 When you check the voltage of a 12 Volt golf cart battery a 12 volt reading does not mean it has a full charge. That shows the battery is very low and should be charged as soon as possible. 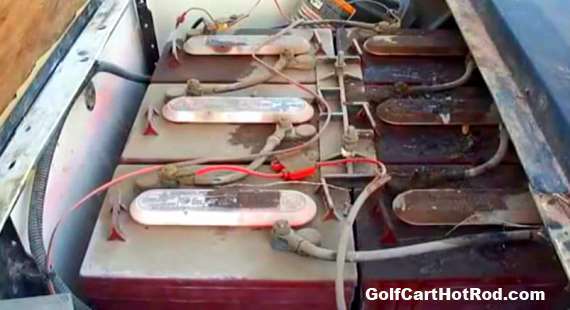 Having an even reading with each cell of a battery is important to how well it will preform. For both voltage and specific gravity readings, consistency among cells and among batteries is very important.